Perhaps everyone could use a miracle, but very few will find the one they truly need. Amid a war torn land, hidden deep within an enchanted forest, hides an orphanage where miracles abound. It's a magical place built by a resolute king who is determined to defeat an evil sorcerer waging bitter war against his people. Victory just might take a miracle, and so the orphanage may very well hide the key to winning the war. A young girl named Kelsey also desperately needs a miracle. She embarks on a quest to find the mysterious and hidden orphanage. Along the way she's joined by several traveling companions, including an over-sized snow leopard and a boy who cannot speak. In a land enchanted, it's difficult to know the difference between what's real and what isn't ... and what a true friend looks like. Join Kelsey and her companions as they embark on an extraordinary adventure and a quest unlike any other. 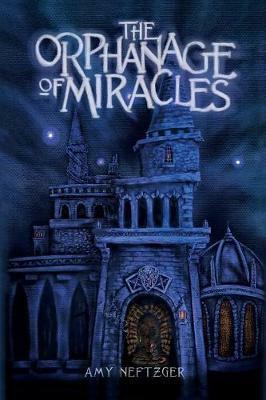 The Orphanage of Miracles is a work of fiction that examines the concept of miracles and what it takes to find - or make - the one you need.